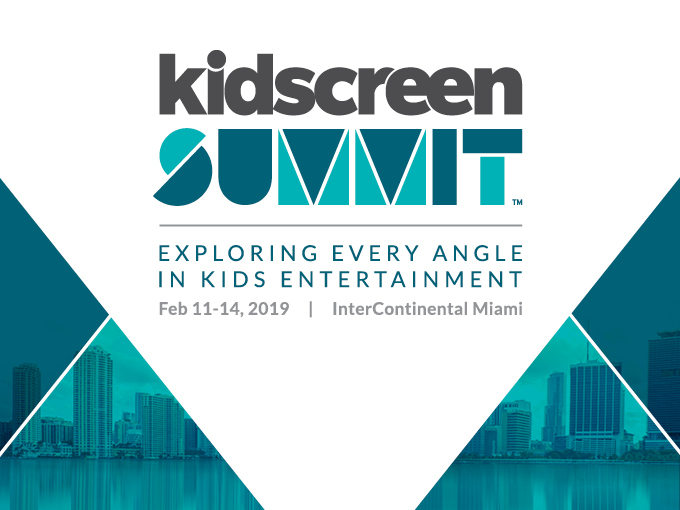 We can’t wait to ditch this dreary winter weather and soak up the Miami sun from February 11-14, 2019 at this year’s Kidscreen Summit! For four days, top executives, industry leaders, buyers, producers, and distributors alike will gather for the biggest kids entertainment event of the year. Although we’ll try our best to fit in some needed beach time, our schedule is already booked full with meetings and it looks like we’ll be spending most of our time in the lovely Escorial suite on the second floor of the InterContinental Miami (100 Chopin Plaza). In addition, among this year’s reputable speakers we have a few of our very own! 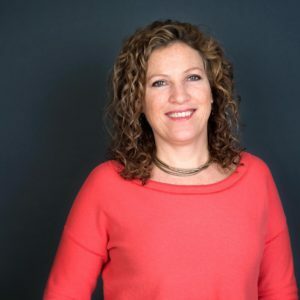 On Monday, February 11th at 11AM, Natalie Osborne, our Chief Strategy Officer, will be sharing some of her insights on stepping into the Chinese market at Eastern Expansion: How to do deals and expand brands in China. 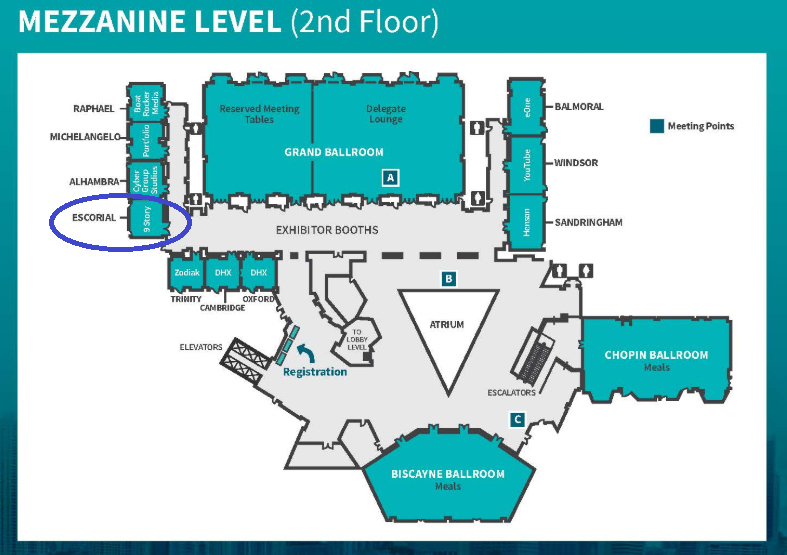 Then at noon, see our SVP of Business Development & Acquisitions Alix Wiseman speaking on the ever-changing distribution models at Distribution Deadlock: Selling kids content in a shifting marketplace. 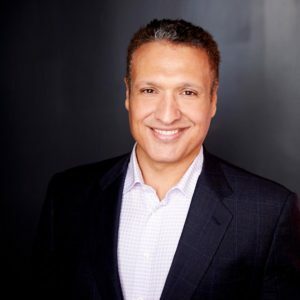 The following day, on Tuesday, February 12th, catch our President and CEO Vince Commisso dishing his tricks of the trade when it comes to securing top talent at Swimming in the Deep End of the Talent Pool. And finally, on Wednesday, February 13th at 3PM you’ll find Angela Santomero, our Chief Creative Officer, discussing the potential upcoming threats to reboots at Death of reboots? Exploring the future of nostalgia in a fractured media reality. Find the complete list of this year’s speakers here and the agenda here.